These Lockers Used are available on www.buyusedlockers.com where they have a huge selection to choose from if we need additional supplies. 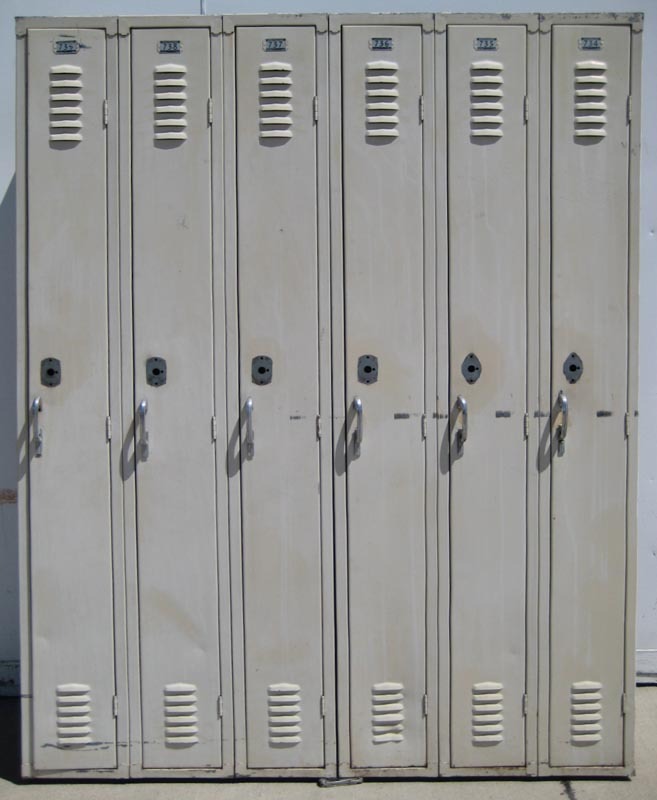 Lockers that are used and in a space saving size being 9" wide x 15" deep x 72" high. What could be better? We have several on hand that are in good working condition and are pad-lock ready. Neutral Tan color to match any area or wall you decide to place them on. Each column includes a hat shelf and coat hooks. These ship assembled in groups and are ready to set in place and immediately put to use when they arrive at your location. Guaranteed to be fully functional and operating smoothly upon arrival.